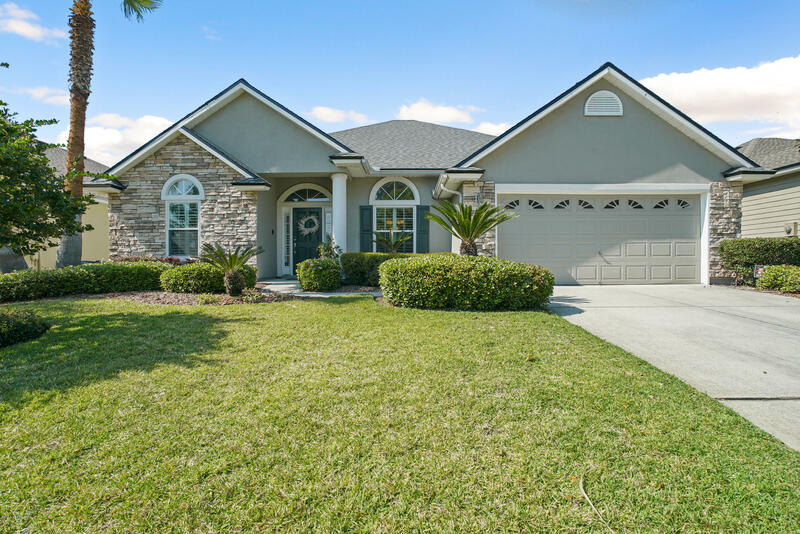 This large 5 bedroom, 4 bathroom home built by coppenbarger is located on a quaint street in stoney glen subdivision at eagle harbor. 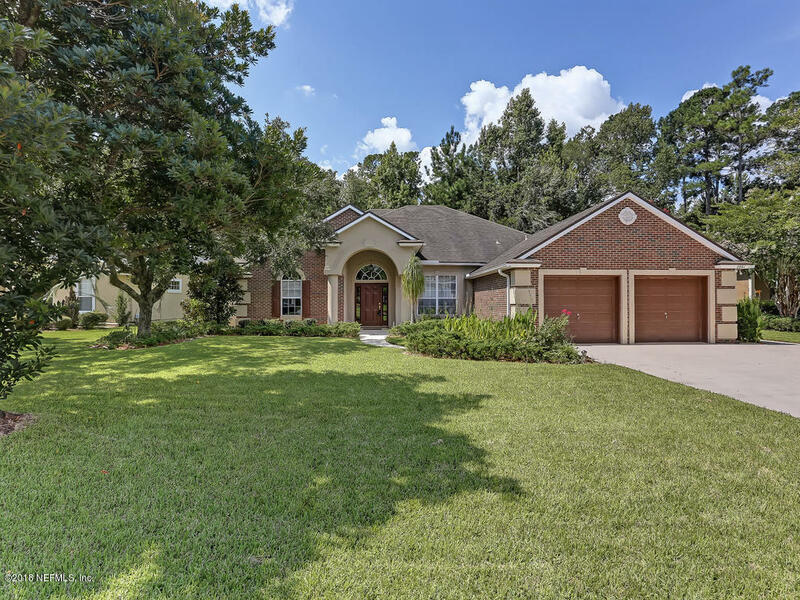 Columns, arched windows and doorways greet you as you enter the foyer to beautiful wood floors which carry into the main living areas and adds warmth to this beautiful home! The kitchen has new white shaker cabinets and granite counter tops which add to the light and bright feel of the whole home. The family room has a gas fireplace which is surrounded by a detail enriched mantle including built-in cabinets and a large arched window to enjoy the view of the preserve. Wood floors continue in the master bedroom with a huge walk-in closet. His and her vanities, a large garden tub, new white cabinets and granite complete the master bathroom. More. Welcome home to this absolutely immaculate, move-in ready home in highly desirable pace island. Serious pride in ownership clearly evident. Shows like a model. Gated community with guard station manned 24/7. Gorgeous wooded lot. Brand new architectural shingle roof. Huge master suite downstairs. Brand new granite kitchen counters. All windows replaced /upgraded with storm windows. All bathrooms have been updated. Brick with hardie plank siding. High quality wood laminate floor and travertine tile with incredible inlays. Driveway and huge screened back patio have been upgraded to brick pavers. Three bedrooms upstairs. One has a practically unused murphy bed that conveys. The community has two pools, basketball &tennis courts, community playground, baseball field. Open house saturday april 13 from 12-2pm. 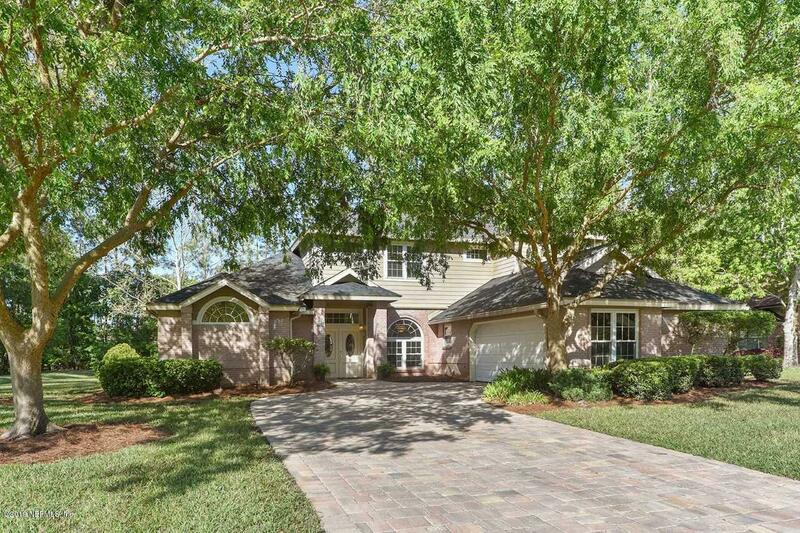 Immaculate entertaining salt-water pool home on a private preserve lot. Huge lanai with steps walking out to the pool with privacy and nature at your backdoor. Pool is very low maintenance. 4 bedroom 3 bath, 3-way split plan. Elegant soaring ceilings, tile flooring w wood in bedrooms. Surround sound in great room and patio. Open airy & spacious with huge kitchen for entertaining. Bar area, buffet area with prep island, travertine tile backsplash. 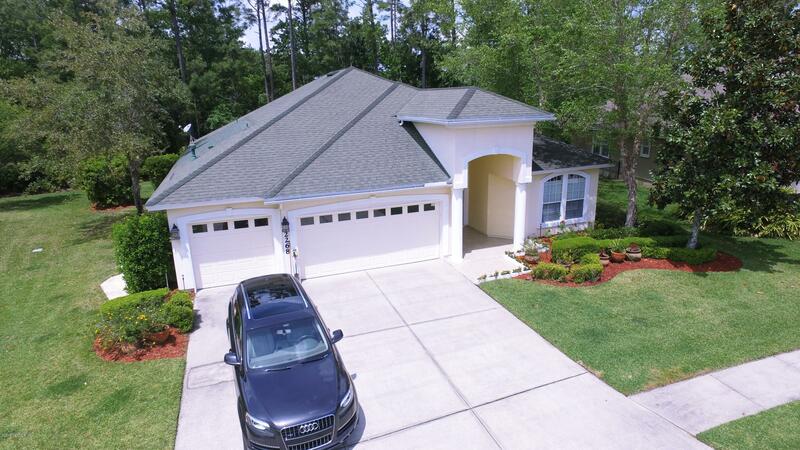 Located in the family friendly fleming island plantation with golf, tennis pools and playgrounds. So close to shopping, restaurants, medical facilities and schools. A great place to call home. Make an appointment to see this one today! Beautifully appointed, spacious home ready for new owners. 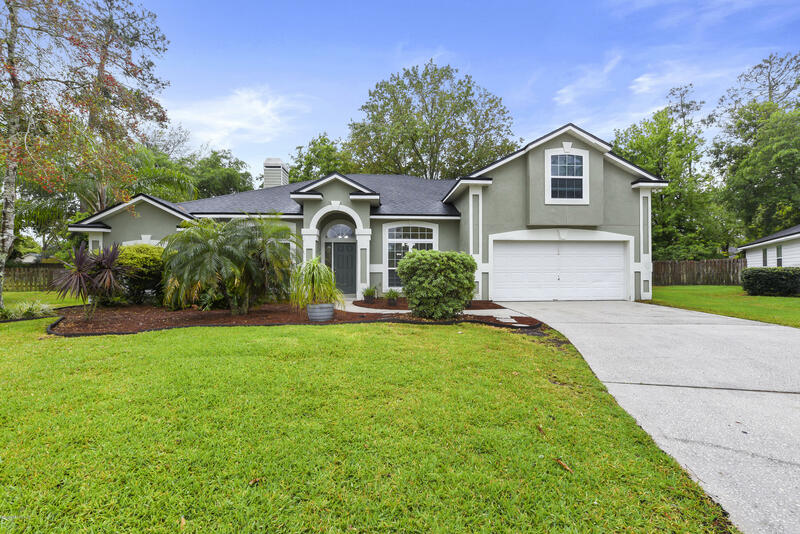 This eagle harbor gem includes 5 bedrooms, 4 baths, gas fireplace in the family room, new carpeting, fresh paint, granite countertops, and a fabulous sunroom. Master bedroom is a wonderful space with a private entrance to the sunroom and updated en-suite bath. Fully fenced backyard offers an extended patio perfect for large gatherings and enough privacy for a tranquil retreat. 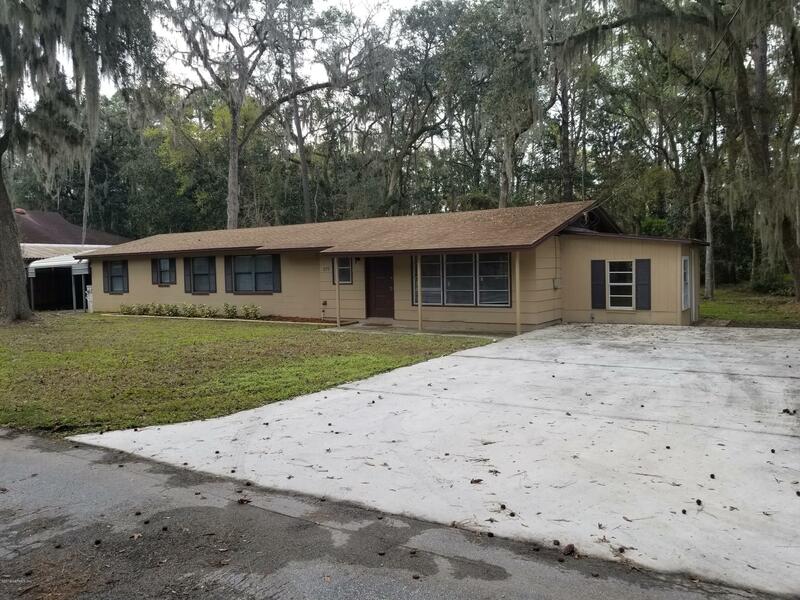 This fabulous home will not last long! 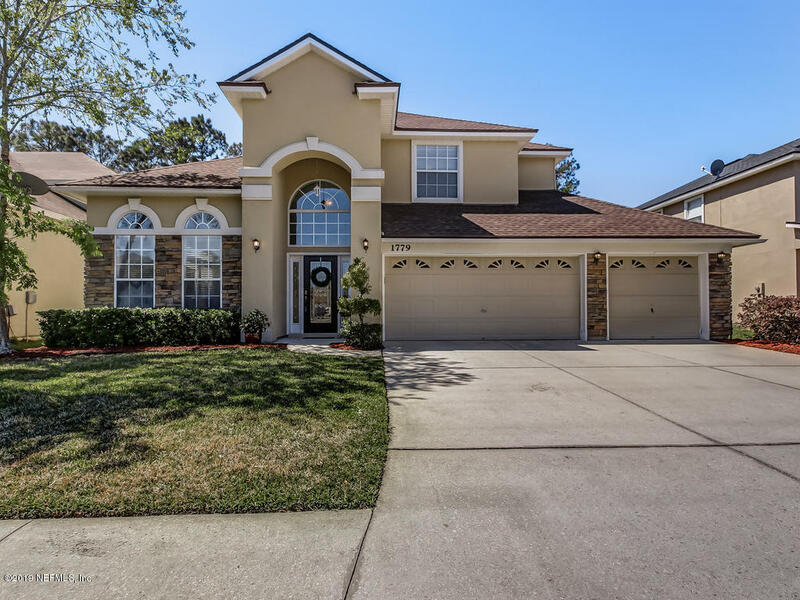 Beautiful golf course home in fleming island plantation with 5 bedrooms, 3 bathrooms and a 3-car garage! New roof in 2018, new windows in 2019, new hvac in 2019 with a state of the art nest system thermostat, fresh carpet installed 2018 and newer laminate wood flooring throughout downstairs. Two bedrooms and one full bath downstairs are great for guests, play room, and/or home office. Large fenced backyard looks onto the fairway of hole five on neighborhood golf course. Stunning two-story open foyer, open kitchen with breakfast nook overlooking family room with a gas fireplace. Three bedrooms upstairs and two full baths plus a large loft perfect for a media room, reading nook, or office. This gorgeous home won't be on the market long. Don't miss this gem! 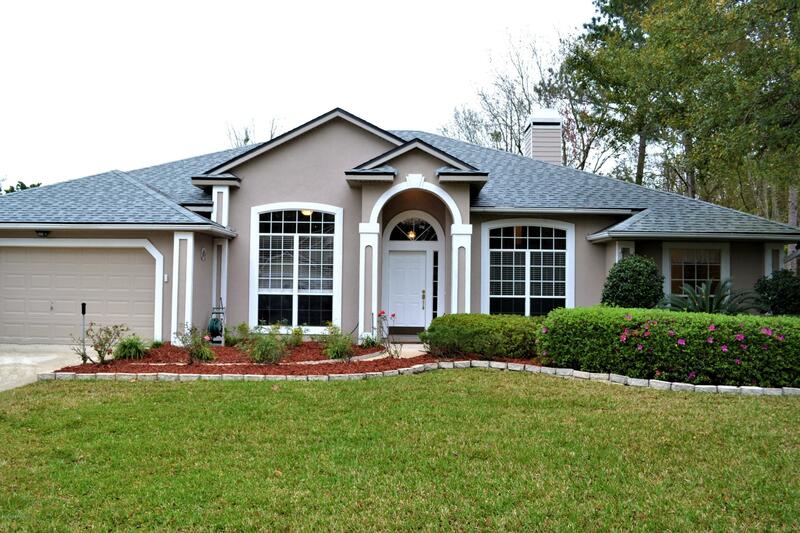 Fantastic opportunity to live in a totally updated, lagoon front home in fleming island plantation! This home has it all! Take in gorgeous views of the lagoon from inside your heated/cooled florida room featuring a beautiful rustic plank ceiling. Enjoy some me-time in the spacious master bedroom with his&her walk in closets and seating area. From top to bottom this home has been loved and cared for. Beautiful and newly installed flooring throughout most of the home is the perfect pair to the freshly painted grey interior. The fireplace is a stunning focal point for the open kitchen and living combo. Every lighting fixture has been updated, all hardware replaced. Recessed lighting, brand new roof, hvac and energy star windows! Walking distance to fip's resort style pool and amenities! 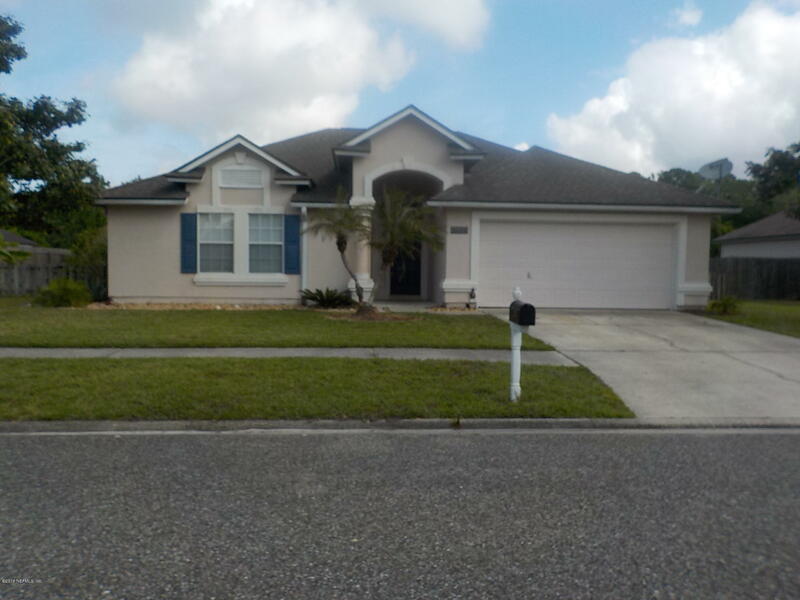 Lovely home located in ashton subdivision which is adjacent to eagle harbor but not included in eagle harbor amenities. This (3) bedroom, (2) bath home boost a spacious layout. It opens up to a screened back patio facing the huge lagoon. Enjoy your morning coffee or your evening beverage while looking at the peaceful lagoon. The family room has a stone, wood burning fireplace. The master bathroom has a soaking tub and a separate, tiled shower with double sinks. There is no carpet in this home. River access. This fully remodeled 3 bedroom 2. 5 baths home is a family dream come true. Large yard with a fantastic tree canopy lends itself perfectly to enjoy the outdoors with family or sit around a campfire with friends. This ranch home has two driveways. The first has a single carport for your vehicle, boat, or jet ski's which can be launched in minutes down the private lane and boat ramp shared by only 3 homes!! The second allows parking for 4 in the new extra wide main driveway. Walk inside to vaulted ceilings and new flooring in the oversized family room. A second multipurpose tiled family room with access to the back yard is the perfect place to entertain! Granite counter tops accent the brand new italian maple cabinets and stainless appliances. 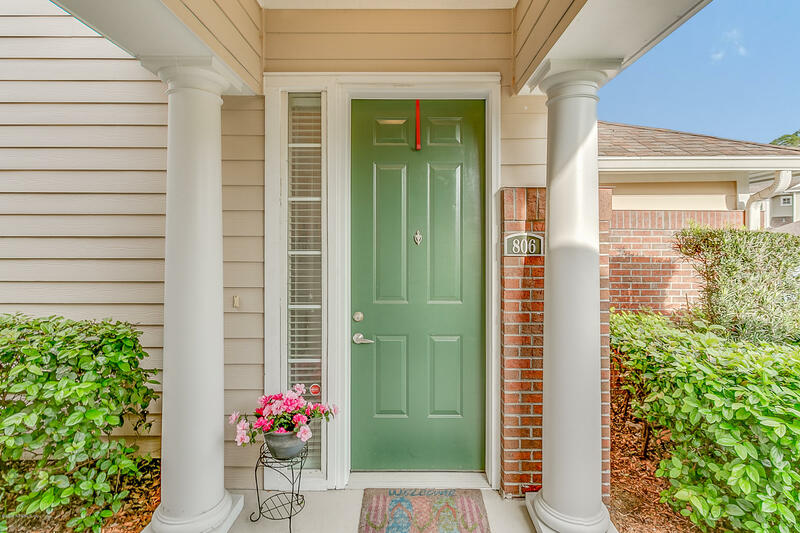 Live the carefree lifestyle in this lovely condominium community and enjoy all eagle harbor amenities! Upstairs flat -3bed/3bath condo with split bedroom floor plan. Beautiful kitchen w/ 42'' cabinets, granite countertops, ss refrigerator, range, microwave & dishwasher. Washer & dryer also convey. Enjoy lots of light and easy access to the screened balcony from living room, kitchen or the master bedroom. Home has engineered wood floors in main living area, tile in kitchen & baths, the bedrooms have carpet. Spacious master suite with walk-in closet and master bath features a garden tub & separate shower. Hvac is almost new - less than a year old. Very convenient to shopping, restaurants & medical facilities. Call me to see this home today!